It's the new year so let's all start journaling or planning! If you care to use some of the best in writing utensils, there is none other better that the Uni-Ball Signo DX 0.38. I like blue because of the pop but what do you prefer? Talking about planners and journals, have you heard of Karst Stone Paper? 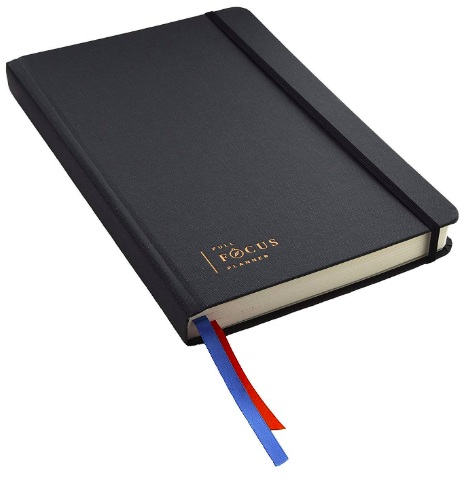 Do you prefer the Full Focus Planner (which is on sale right now for $29.99 -- down from $39.99) or Bullet Journels, Panda Planners or the traditional Moleskin? There are so many choices and yes, there are blogs that are dedicated to helping you decide which one best suits you. For now, I'm torn between the Full Focus Planner and trying out the Karst Stone just because IT'S MADE OF STONE!!! Did I mention that the pages are made out of stone?!?!?! AND they even plant a tree for every notebook you buy? Tell me what you think. You know you want to do it but it really is rather expensive compared to current offerings of standard charging but... 50% BATTERY in 30 MINUTES. Sure why not. 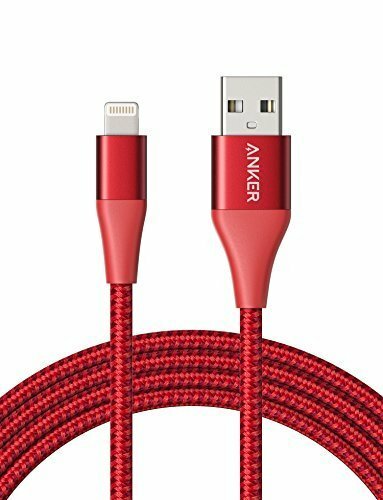 Look no further than first, Apple’s USB-C to Lightning Cable then onto Anker’s USB-C 30W Charger. 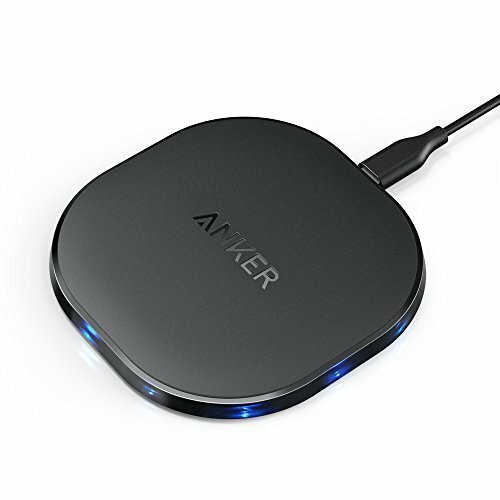 If you're not into spending that much more on cords and a new plug, you can't go wrong with Anker's other offerings such as the Powerline+ USB to Lightning and their PowerCore Fusion 5000 2-in-1 Portable Charger and Wall Charger. 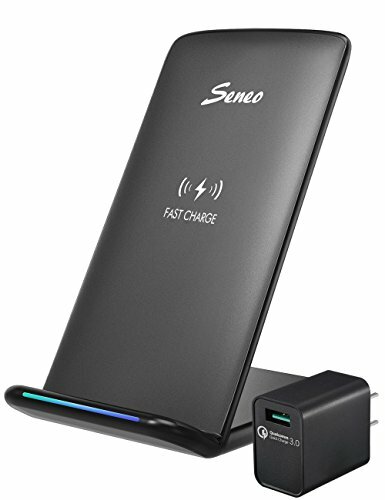 Here's to Fast Charging in the New Year! Cheers! If you have to ask, I love my Supcase Unicorn Beetle and have been using one on my iPhone 7 Plus for the past year. 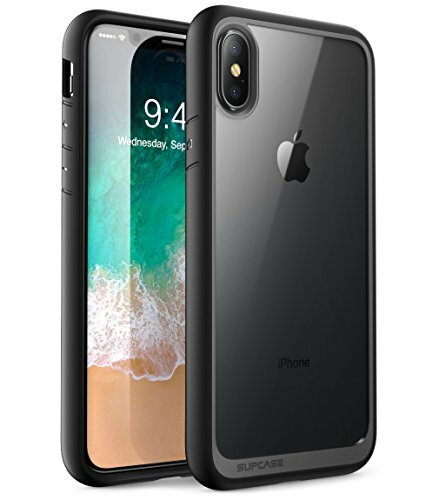 It's so great, that my wife and a few other friends are also using this amazing case. 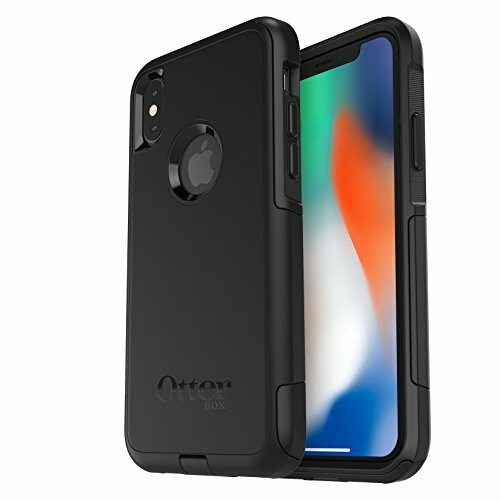 For those wanting a more "trusted" name that has become synonymous in mobile protection, check out the minimalist Otterbox Commuter. 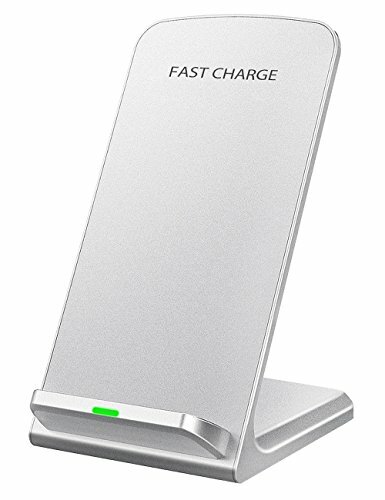 It's slim enough to allow for Qi Wireless Charging as well as skinny to fit in your jeans pants pocket. This is a wonderful alternative and I had a hard time choosing myself. 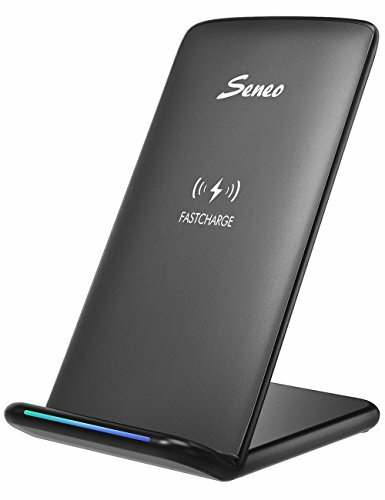 Now for those looking for a wireless charging solution, Seneo is putting out products quicker than Apple can ship the iPhone X! 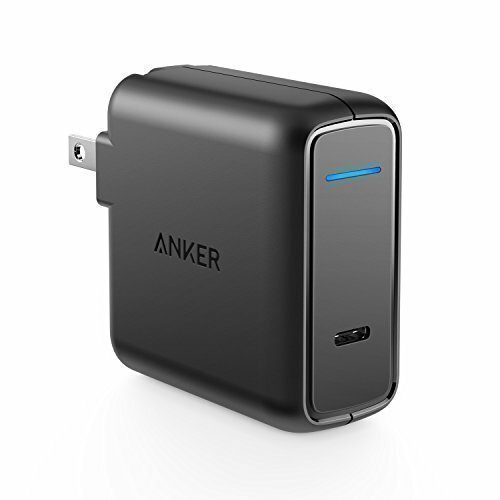 For a few dollars more, you can get the one that comes with a wall adapter to plug in but unfortunately, Apple did not enable the faster charger solution so anyone that has at least 2V adapter will be just fine. I prefer the Seneo since it keep the phone upright but yes it is prone to falling off with little children around. 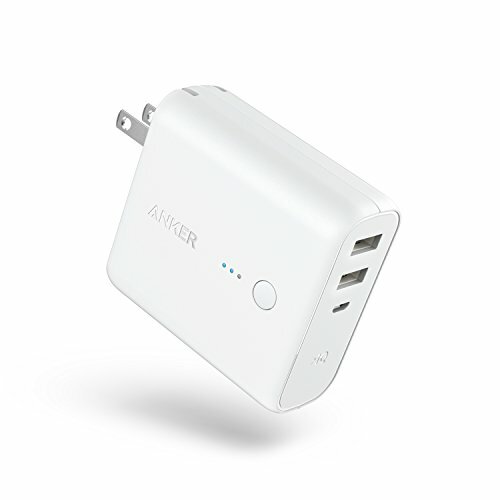 So, for the lay flat solution, Anker is the way to go. These are my first purchases for the phone, but if you want to enhance your photography skills, I'll about the Moment Case and Wide Lens v2. Hopefully those are shipping soon! So it's the best for stills at a 101 rating but conclusively, DxOMark rates it 1 point lower overall than Google's Pixel 2 / 2XL due to it's Video Performace. Once again, it's all subjective. As always, the best camera is the one you have on your person. The result: Apple has produced an impressive Smartphone display with excellent performance and accuracy, which we cover in extensive detail below. What makes the iPhone X the Best Smartphone Display is the impressive Precision Display Calibration Apple developed, which transforms the OLED hardware into a superbly accurate, high performance, and gorgeous display, with close to Text Book Perfect Calibration and Performance!! Without Apple's expertise in developing and calibrating their display techologies, this screen could have easily been "just another OLED mobile display." Specifically, the iPhone X A1865 uses the Qualcomm MDM9655 Snapdragon X16 LTE modem while the iPhone X A1901 has the Intel XMM 7480 modem. You can check out my previous article to understand more about differences among iPhone X models. Basically, the Qualcomm modem is more superior and I guess most people will prefer this option because it covers more cellular bands and the performance of Qualcomm’s chips has always been better than Intel’s. Just like last year’s iPhone 7 / 7 Plus, the iPhone X sold as Verizon and Sprint models is the “better” iPhone with the faster chipset. It’s unfortunate that Apple throttled Qualcomm’s Gigabit LTE to match Intel’s slower version. As of now, Qualcomm is the only provider for Gigabit LTE. The first 48 hours with the iPhone X elicits a feeling similar to the one you get assembling mail-order furniture using a poorly drawn 45-step instruction manual. After a lot of fumbling and missteps, you wonder: Am I an idiot, or is thing’s maker out to crush my soul? But then comes the moment when the much-hyped new iPhone feels so natural to use that when you go back to even the brand new iPhone 8, it’s like picking up an old BlackBerry. Yup, Apple has a clear winner. iPhone X envy is in full effect! I literally forgot to preorder the device last Thursday/Friday at midnight and truth be told, I reminded myself and the wife at 11:30pm but got caught up watching Grey's Anatomy with her. She loves the show and I indulge only with her. Next thing you know, it's 12:30am, I check twitter and the iOS Apple Store and it's listed at 4-6 weeks. I gave up that night but maybe, just maybe, you might find me in line this upcoming Friday. Matthew Panzarino for Techcrunch was lucky enough to be one of the few who got a test unit for a week and took his iPhone X to Disneyland. It works so quickly and seamlessly that after a while, you forget it’s unlocking the device — you just raise and swipe. Every once in a while you’ll catch the Face ID animation as it unlocks. Most of the time, though, it just goes. This, coupled with the new “all swipe” interface, makes using the phone and apps feel smooth and interconnected. And, more importantly, it enables a whole new set of use cases and behaviors that feel organic, natural and just plain cool. This is one thing that I am most excited about. When I had my iPhone 5 for two years skipping TouchID in the iPhone 5S, I was envious because typing in a passcode every time sucked. For a normal human who isn’t aware of the 30,000 invisible dots being projected on their face or the 3D map of their head encrypted somewhere deep inside their phone, there’s nothing “futuristic” about these interactions. Using Face ID is what life without a passcode — life before we all became paranoid technofreaks — felt like. We live in a post-passcode world and, in this world, your passcode is your face. Apple’s iPhone X is the beginning of something new. 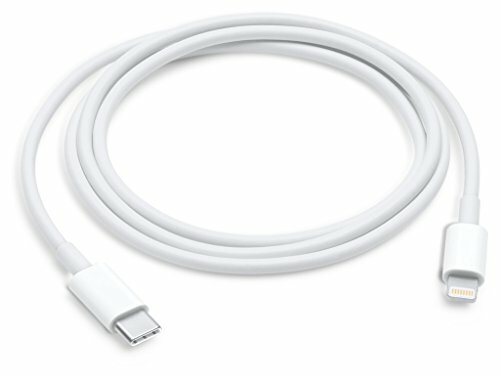 Even if you don’t want an iPhone X, I encourage you to pay attention. Everything the iPhone X is serves as a roadmap for future iPhones.